Excellent investment opportunity in the heart of it all! 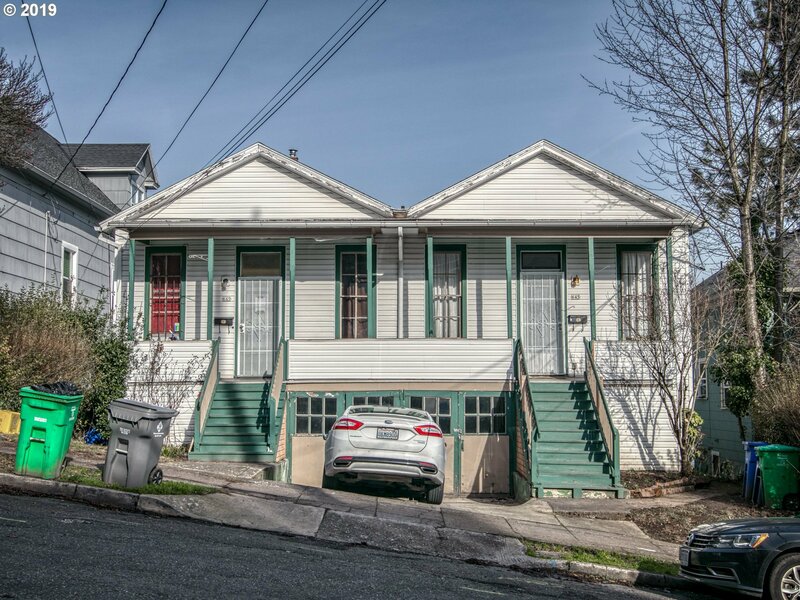 This Duplex property was built in the late 1880's and has been owned by the same family for many decades. Spacious units with city views from upstairs bedrooms. One unit is vacated, the other unit is currently leased - tenant would like to stay. Future development possibilities are seemingly endless with RH Zoning! Close proximity to OHSU, PSU, I-405, & downtown Portland. Listing courtesy of Windermere Realty Trust. Selling Office: Premiere Property Group, LLC.